Last week I’ve been manically phoning round places, a lot are booked up but I have had one come back that is free and within our price range, I may yet get more as some enquiries still outstanding. But if I have to make a decision quickly, due to interest that weekend is this one ok? 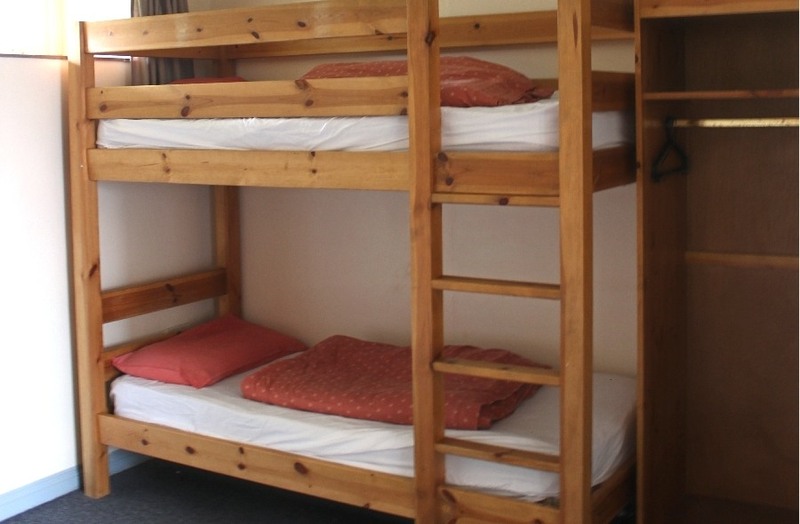 Dorms works out at about £70 per person for the weekend (but there are no other costs to hire rooms etc). So averaging it out I think I can get a similar price to last year. Location is pretty good as well, near Kettering, just off the A6, but local train station is 6 miles so not walk able. Sounds good to me, thanks @Sion for posting it and thanks @athertonjohn for organising it, I think this event deserves it’s own thread, so I’m going to split it off, this will leave a link behind. The Worker Co-op Weekend, hosted by Co-operatives UK is aimed at worker co-operatives to help them learn, share and be inspired by one another. WCW booking is now live. John has put up a Google doc for programme ideas and offers. The venue looks a definite step up from the last 2 years but still low cost. I’ve just booked a couple of camping tickets for myself and @nick — anyone else from CoTech thinking of going? Do we want to do a session? If we do, on what? Last year we had some good conversations regarding food co-ops working with tech co-ops but I don’t think there much, if any, follow up to this.